Sai Kumar injured in Bhale Manchi Roju Sets! Young hero Sudheer Babu is currently shooting for his new movie ‘Bhale Manchi Roju’. 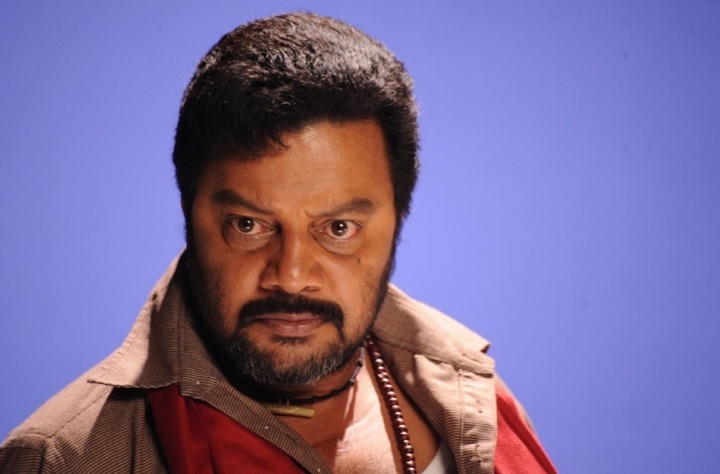 Dialogue King Sai Kumar is playing a key role in it. As per reports, he got deep cuts while shooting for the climax scene in a theater which was not under operation for years. Despite the crew of Bhale Manchi Roju wanted to stop the shot after watching Sai Kumar’s blood all over the floor, the veteran actor continued the shoot and finished it. Prabhas Interview with Bhale Manchi Roju Team!